Luxury shoppers in the market for an elegant four-door coupe with sport sensibilities have long appreciated the lean lines and confident power of the Mercedes-Ben CLS. This model is compact, but mighty, and brings aggressive confidence and elegance to the road. The new model year will be bringing new styling, feature and powertrain enhancements to the classic CLS, which should allow it to deliver an even bolder driving experience. 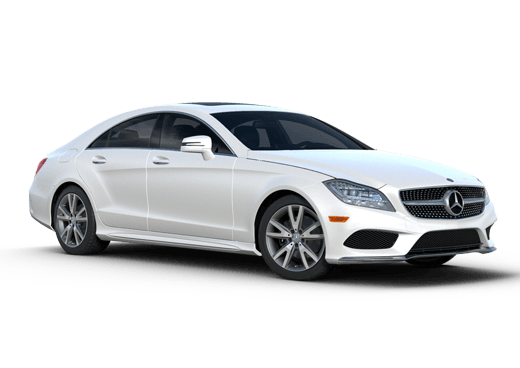 In this 2019 Mercedes-Benz CLS vs 2018 Mercedes-Benz CLS comparison, we are going to look at some of the new features on this elegant model and what changes are on their way. The new Mercedes-Benz CLS will for the first time offer five-passenger seating (compared to four-passenger seating on the 2018 model). It will also come with a slew of new standard and available features that will be able to turn heads. The 2019 Mercedes-Benz CLS should be released sometime in fall 2018, when you will be able to find it in new CLS inventory here at Aristocrat Motors in Merriam KS. So far we have information about the new 2019 Mercedes-Benz CLS 450. 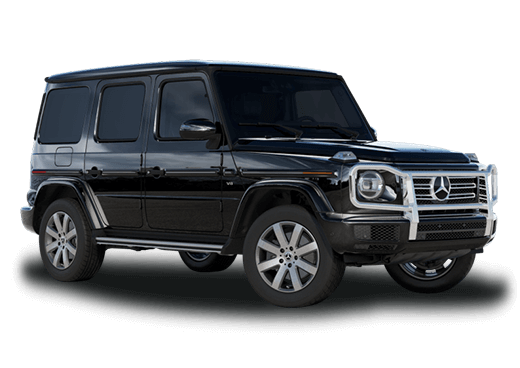 How does this model stack up against the 2018 Mercedes-Benz CLS 550? One of the most notable changes for the new year will be what comes under the hood of the 2019 Mercedes-Benz CLS. Instead of the biturbo V-8 from 2018, the third generation CLS will have a 3.0-liter inline six-cylinder engine rated for 362 horsepower and 369 pound-feet of torque. This engine will also come equipped with EQ Boost, an integrated starter-generator. Thanks to this 48-volt onboard electrical system, the 2019 Mercedes-Benz CLS will be able to take advantage of an extra 21 horsepower and 184 pound-feet of torque in short bursts, and even enable combustion-free “sailing” driving possible. This system not only delivers premium performance, but it should also provide elite fuel economy. 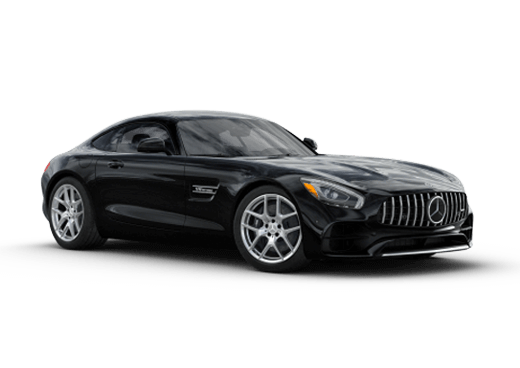 Style is also worth talking about in this 2019 Mercedes-Benz CLS vs 2018 Mercedes-Benz CLS comparison. While the 2018 model was available with the AMG® CLS 63 S model , the 2019 Mercedes-Benz CLS 450 will feature AMG® styling throughout. The exterior grille and body design of the new Mercedes-Benz CLS both draw inspiration from the Mercedes-AMG® GT. Some other notable features on the new 2019 Mercedes-Benz CLS include a standard 12.3-inch infotainment display (with two 12.3-inch displays available), the ENERGIZING Comfort set of programs, and extensive driver assistance and traffic learning features. 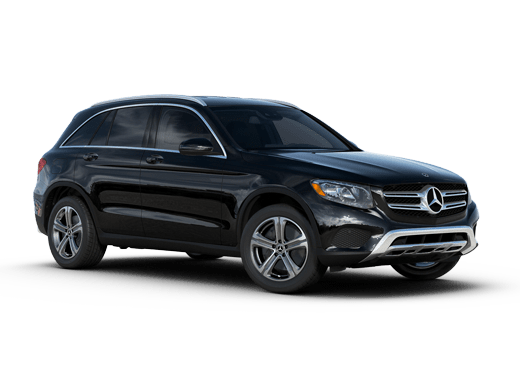 For more information on the new 2019 Mercedes-Benz CLS, contact a member of our team or request more information below. Interested in a 2019 Mercedes-Benz CLS?